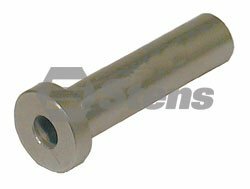 Replaces Exmark: 103-3037, Fits Exmark: many models of Lazer Z. 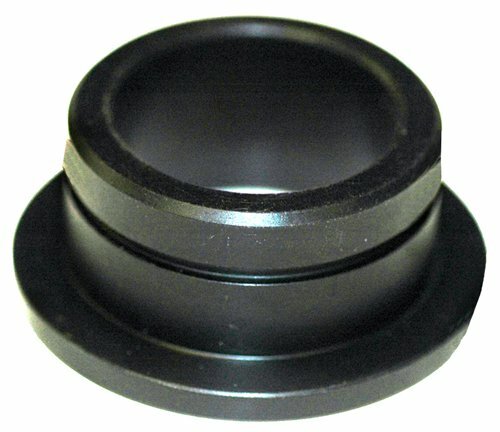 Fits 285-887 Spindle Assembly. 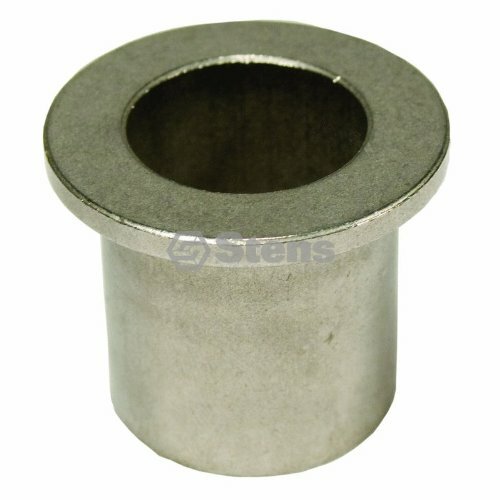 1.76" Outside Diameter, 0.515 Inside Diameter. 1.165" Height. 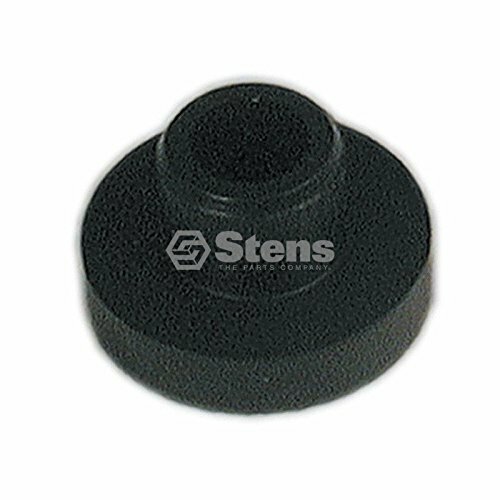 Stens 125-336 fuel tank bushing id: 3/8 " od: 1 1/16 " height: 5/8 " material: rubber fits 33/64" diameter tank hole ethanol: not compatible with greater than 10% ethanol fuel. 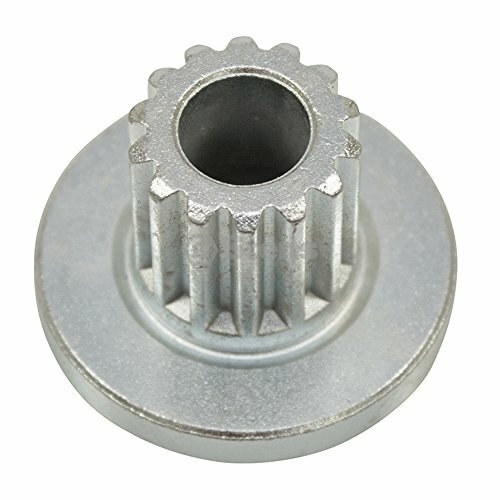 Replaces Exmark: 1-603602, Toro: 103-5364. Fits Exmark: 52", 60" and 72" decks. 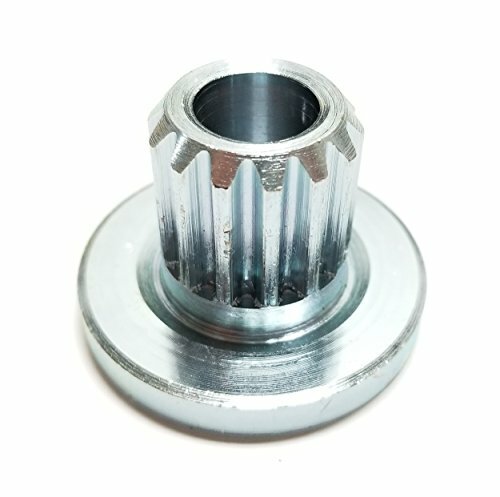 Anti-scalp roller. 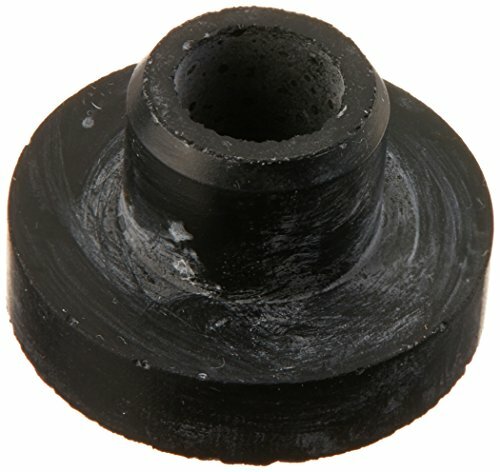 2-13/16" Length, 5/8" Outside Diameter. 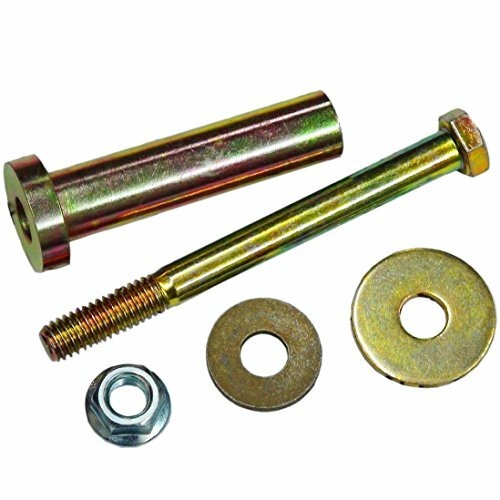 Fits 210-165 Deck Wheel, 210-169 Deck Wheel Kit. 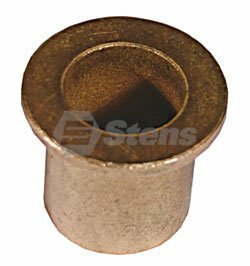 Bushing / Exmark 303514 Pack Size:1 ENCORE 363007, EXMARK 1-303514, EXMARK 1-303044, HUSQVARNA 539 10 12-32, KEES 976514, KEES 363194, KEES 101232, LESCO 050339, SNAPPER 7-6514, SNAPPER 7076514 EDGEWATER 179131, ESF 107-191, FOLEY/PLP 107-535, FOLEY/PLP 107-191, GREEN LINE 16122, GREEN MEADOW BRB2, GREEN MEADOW KB2, J. THOMAS JT-9809, J. THOMAS JT-3030, J. THOMAS 539101232, LANDSCAPER PRO 2921000, LANDSCAPER PRO KE194, LANDSCAPER PRO 214194, MOW MORE DBU8305, OREGON 45-127, OREGON 45-030, PRIME LINE 7-04173, PRIME LINE 7-04318, QUALITY 021305, ROTARY 8305, ROTARY 5713, SUNBELT CO-34, SUNBELT CO-33, SUNBELT B1CO34 EXMARK Viking, Explorer, Metro, Turf Tracer and TurfRanger; SNAPPER Variable speed walk behinds Bottom bushing for caster yoke support arm , Height: 1 1/4 ", OD: 1 1/8 ", ID: 7/8 "
Stens 125-336 Fuel Tank BushingDESCRIPTION:Stens Fuel Tank BushingToro 46-6560REPLACES OEM:Cub Cadet: 735-0149; 935-0149Exmark: 1-513645; 46-6560MTD: 735-014; 735-0149; 935-0149Noma: 42690Scag: 482571; 48309Simplicity: 1654930; 1654930SMSnapper: 1-2337; 1654930; 1654930SM; 7012337Tecumseh: 33679Toro: 104047; 46-6560Troy-Bilt: 1738433; 935-0149FITS MODELS:Bobcat 36; 48" And 61" XM Series Walk-Behinds; 930000-936406A Power Units & Hydro DrivesExmark 36"; 48" And 52" Metro (90;000 - 190;000)Scag 36"; 48" And 52" Hydraulic Walk-Behinds; 32"-72" Belt Drive Walk-BehindWright Mfg. 48"; 52" And 61" StanderSPECS:ID: 3/8"OD: 1 1/16"Height: 5/8"Material: RubberEthanol: Not Compatible With Greater Than 10% Ethanol FuelMade By: An OEM SupplierFits 33/64" Diameter Tank HoleADDITIONAL INFO:CrossSell: 125-336 Use With 120-196 Elbow FittingCrossSell: 125-336 Use With 120-253 Fuel Line Shutoff Valve"
Compare prices on Exmark Bushing at TopShopion.com – use promo codes and coupons for best offers and deals. We work hard to get you amazing deals and collect all avail hot offers online and represent it in one place for the customers. Now our visitors can leverage benefits of big brands and heavy discounts available for that day and for famous brands.